Experts will discuss harvest forecasts for Crimea. Free Crimea in cooperation with Gorshenin Institute will hold a news conference "Crimea: hungry summer 2016" at 11:00 a.m. on Thursday, 31 March. 4. Taras Berezovets, founder of the Free Crimea project. For accreditation, call (044) 230 4962. Any coverage of the event must include references to Gorshenin Institute and Free Crimea. 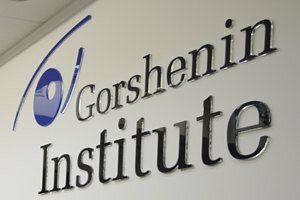 Gorshenin Institute's address: 18b Mala Zhytomyrska St (enter through the arch from Mykhaylivskyy Lane).